Happy Monday all! I hope that you all had a great weekend. I definitely did! I am 3 weeks out from my due date and this weekend was my last hooray! I had a girls day with my wonderful sister and precious step mom! It was just what I needed. Then yesterday I was showered by so many and felt incredibly loved! My dear friends gave me a diaper and wipes shower. Amazing! 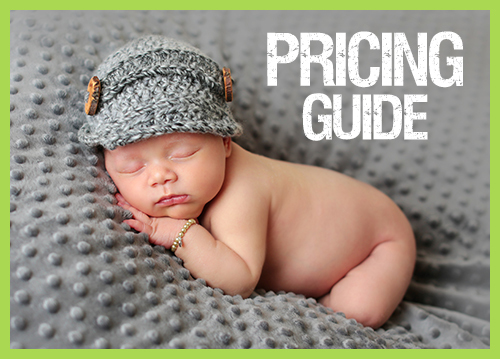 We have diapers and wipes for days which is super fabulous! 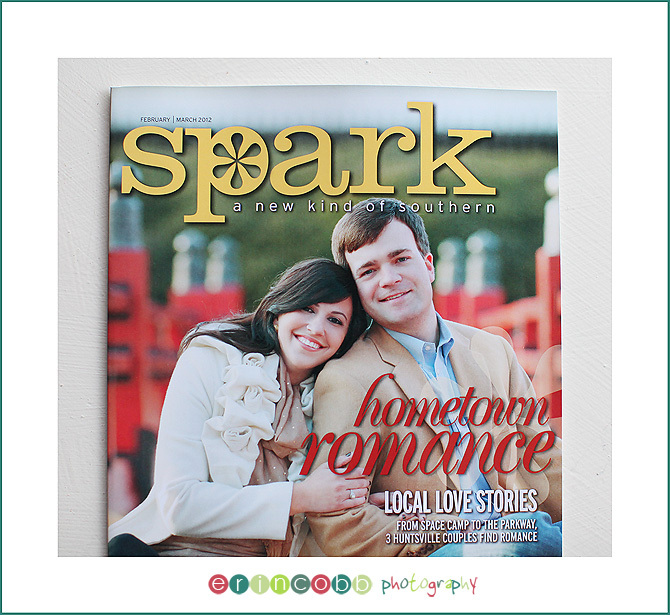 Speaking of fabulous, guess who was asked to do another feature AND shoot the cover for Huntsville Times Spark Magazine! 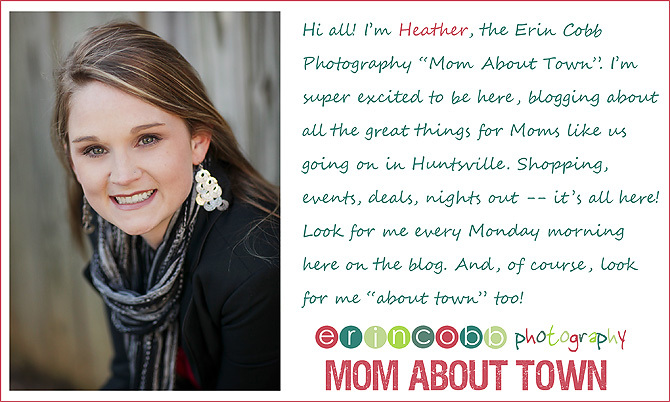 That’s right you guessed it Erin Cobb Photography. Erin shot the cover of the latest edition. The Feb/March issue came out last Friday January 20. If you didn’t get a copy you can pick it up at the Huntsville Times Building, there are also copies around town and you can view it online. You can also keep up with Spark via their facebook page. 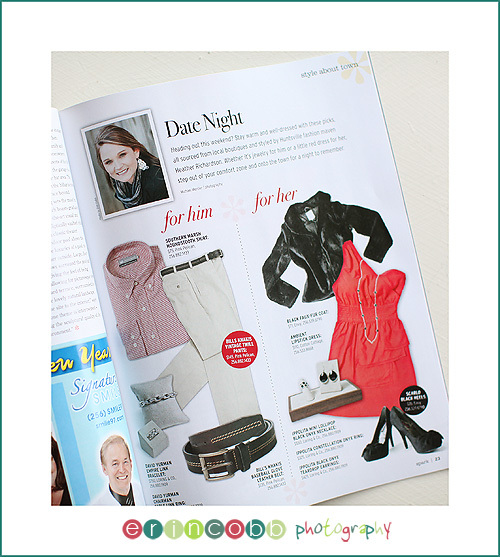 We also did our Style About Town feature again!!! This was really fun because we did a man’s outfit as well as a woman’s! Thank you Spark for letting us be a part of such a cool piece of Huntsville!!! We appreciate it!